which is a boutique destination management company in Andaman Islands. 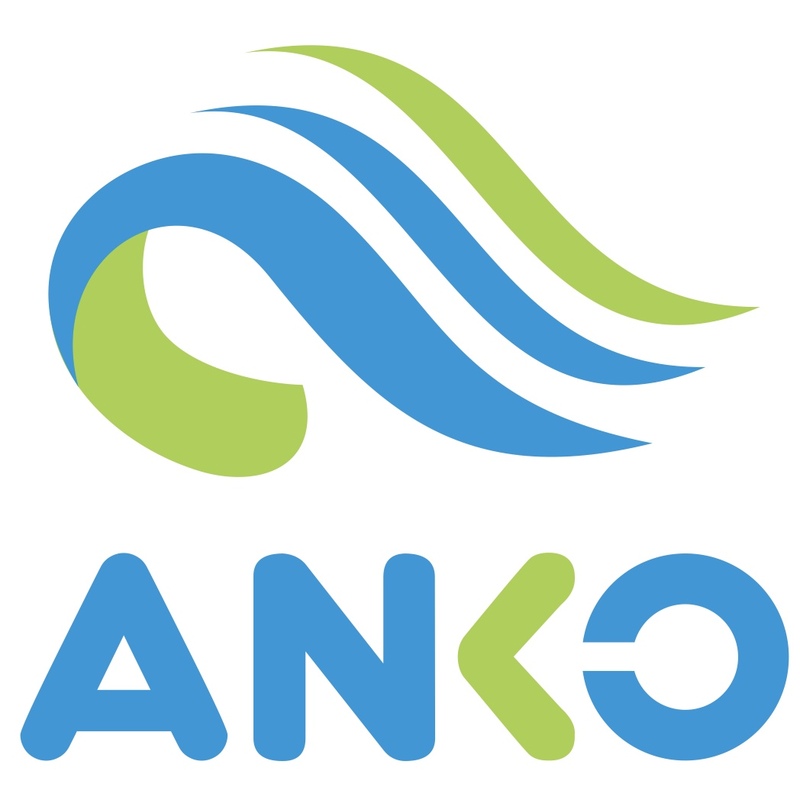 Anko Marine is a trusted shipping agency service partner in the industry. With our vast knowledge and connection in the region we deliver excellent Port Agency and Husbandary Services to the vessels calling Andaman. Our services includes crew handling, crew sign and sign off, repartriation of crew member, clearance and delivery of spares to the ship, supply of provisions, supply of bunkers and chemicals, supply of fresh water, inward clearances, outward clearances and liasioning with the local authorities. With our extensive local knowledge and connections we co – ordinate and organise best medical evacuation, hospitalization, treatment and complete the necessary formalities for the repatriation of the crew. We have experience in providing emergency support services and provided services to the principals, clubs and the Indian Correspondents of the clubs. With our local knowledge and connections we provide the best logistics support for moving your cargo to the island and inbetween the islands. We provide Port Agency, Husbandary Services, Medical Emergency Support and Logisitics Services. Andaman & Nicobar Islands, India.